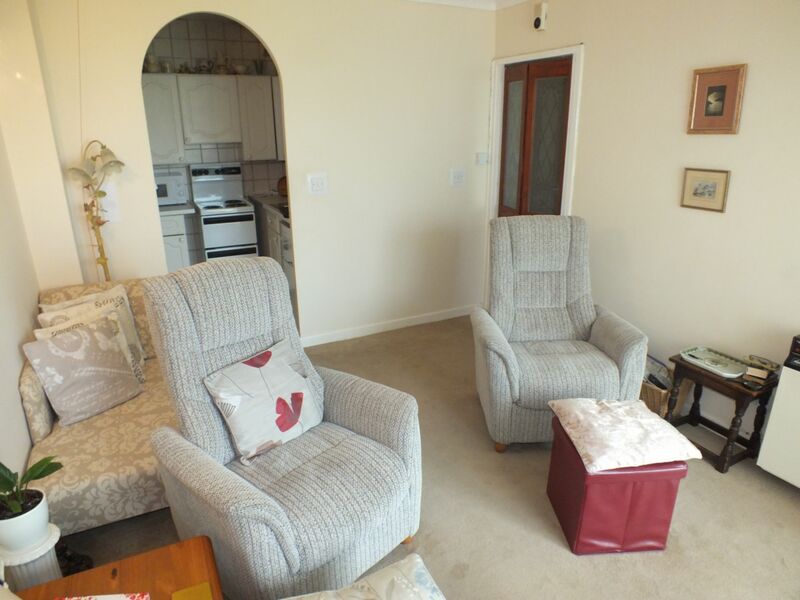 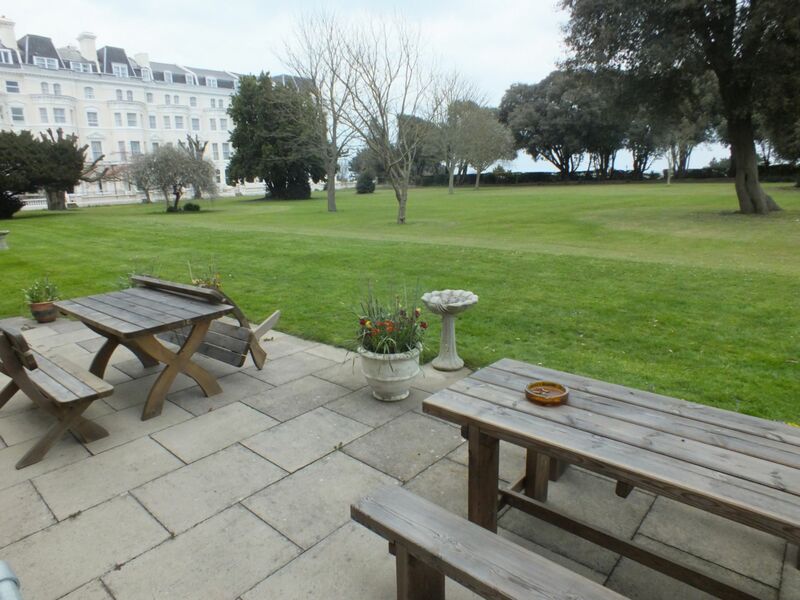 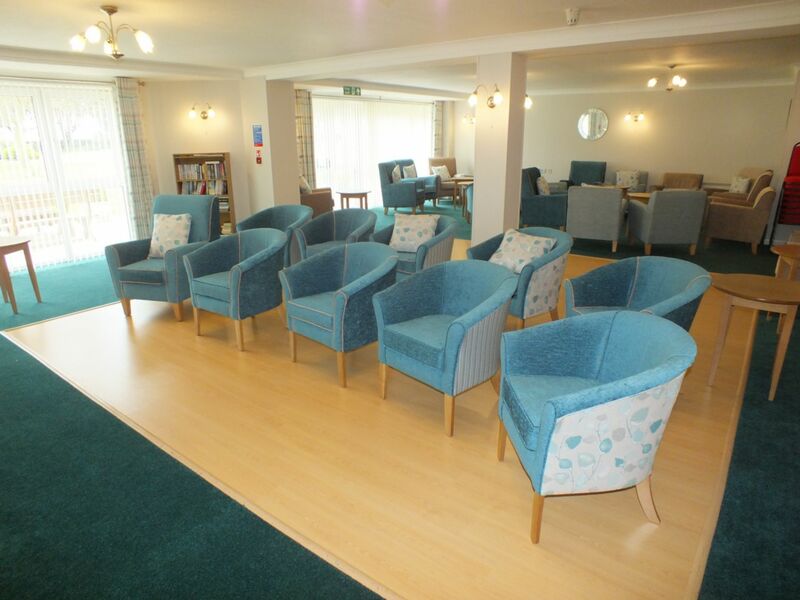 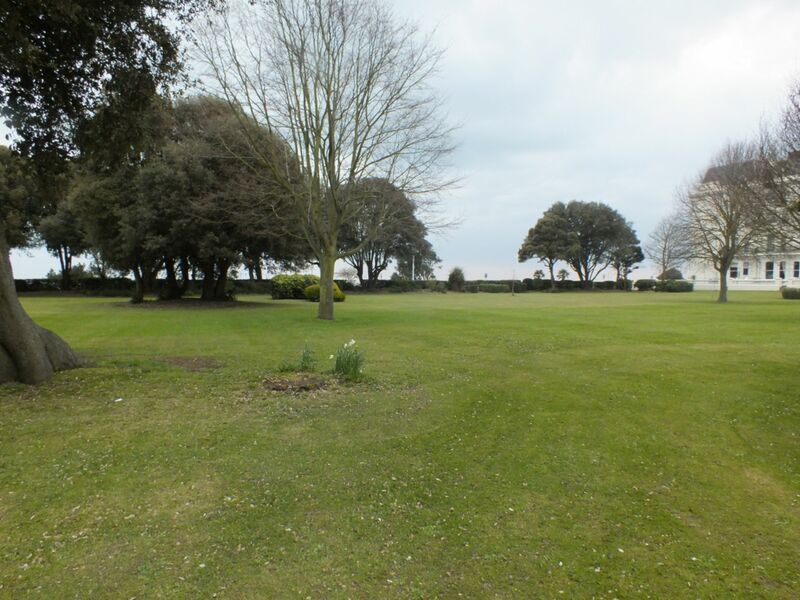 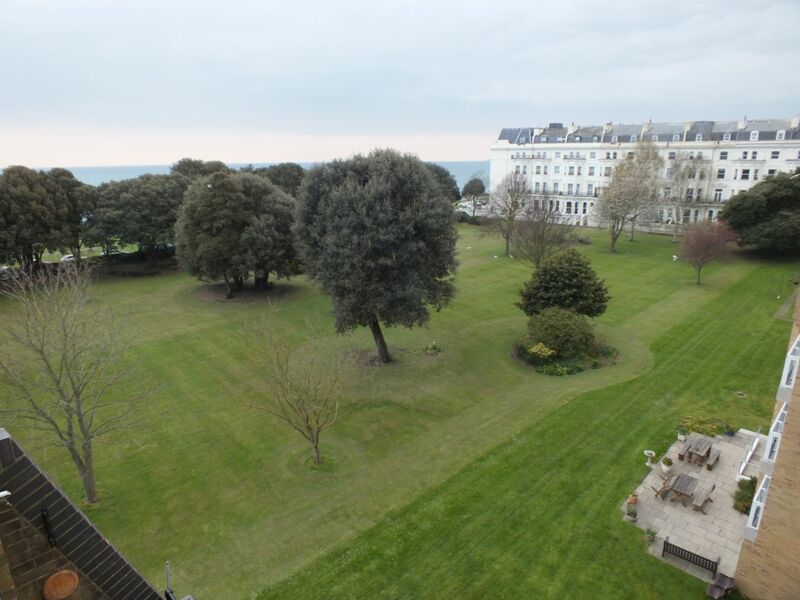 Motis Estates are proud to offer this lovely one bedroom apartment situated in the retirement block of Homepine House - a short stroll away from Folkestone Town Centre and The Leas. 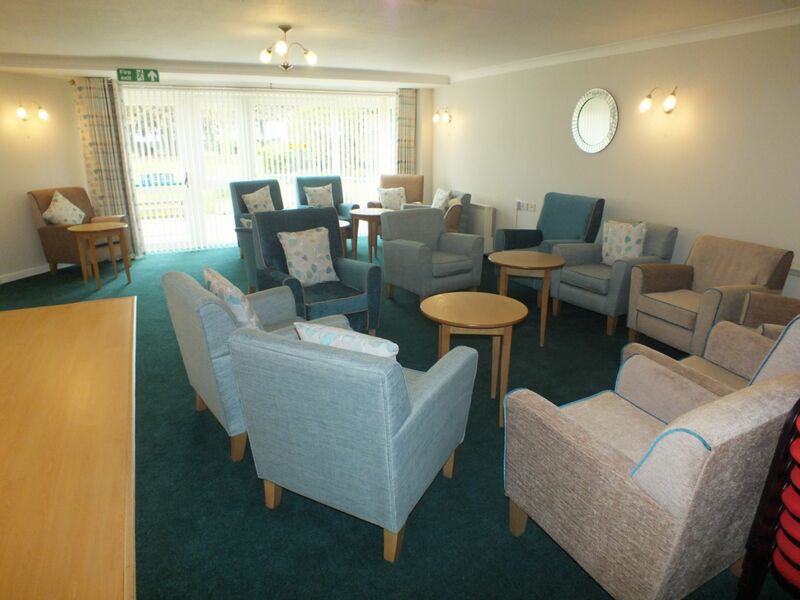 The lounge is of a generous size, complimented with a rear window facing the landscaped private gardens, exclusively for Homepine House residents. 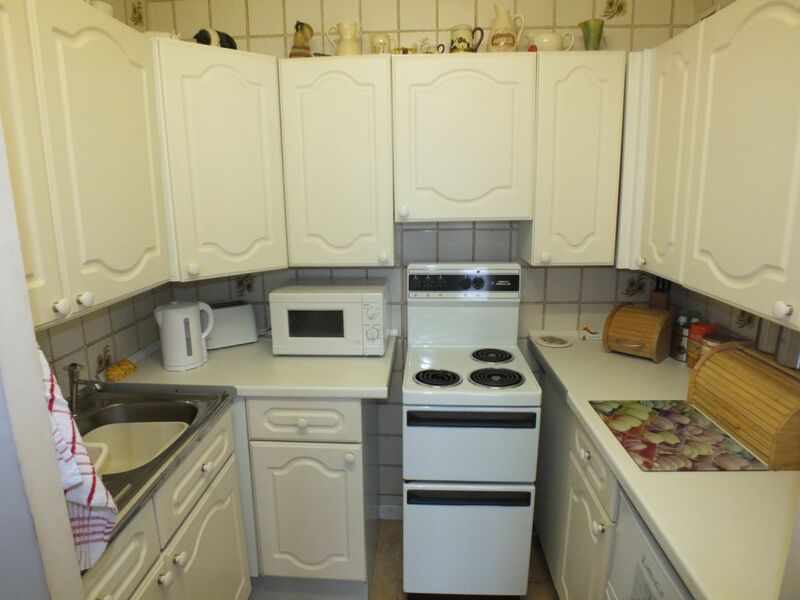 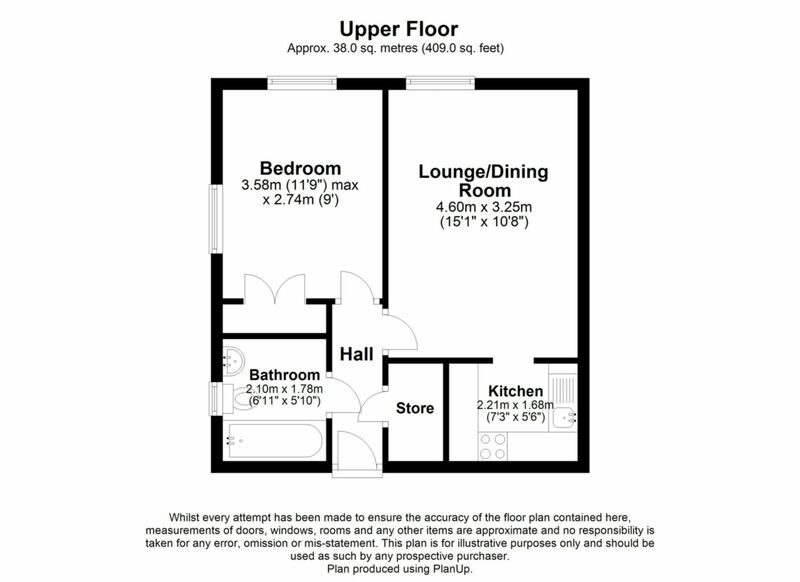 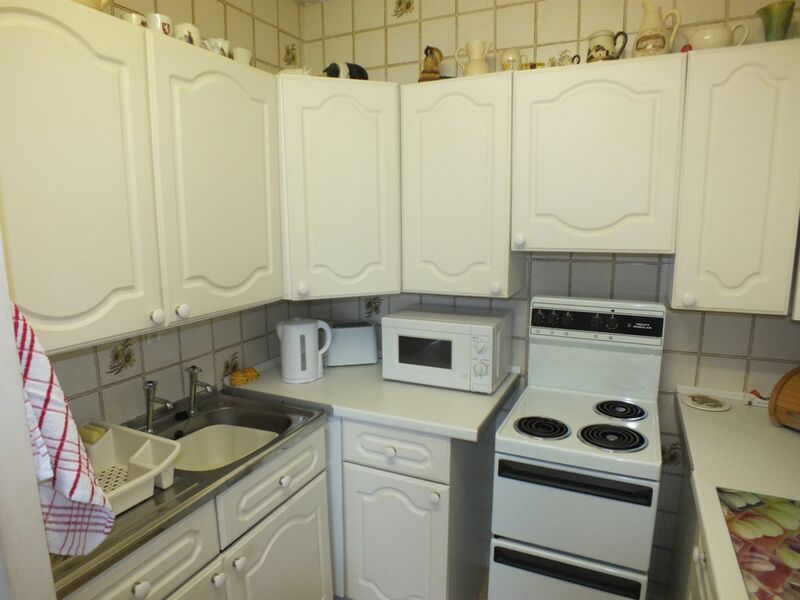 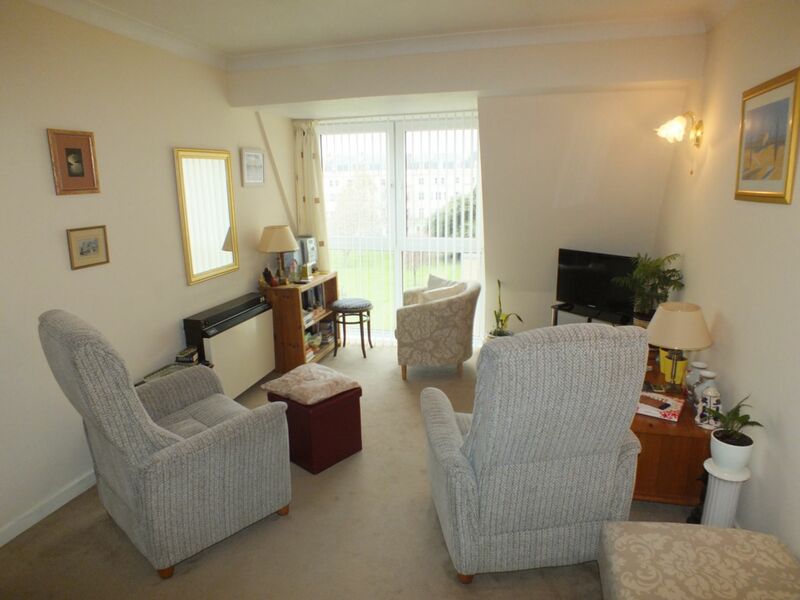 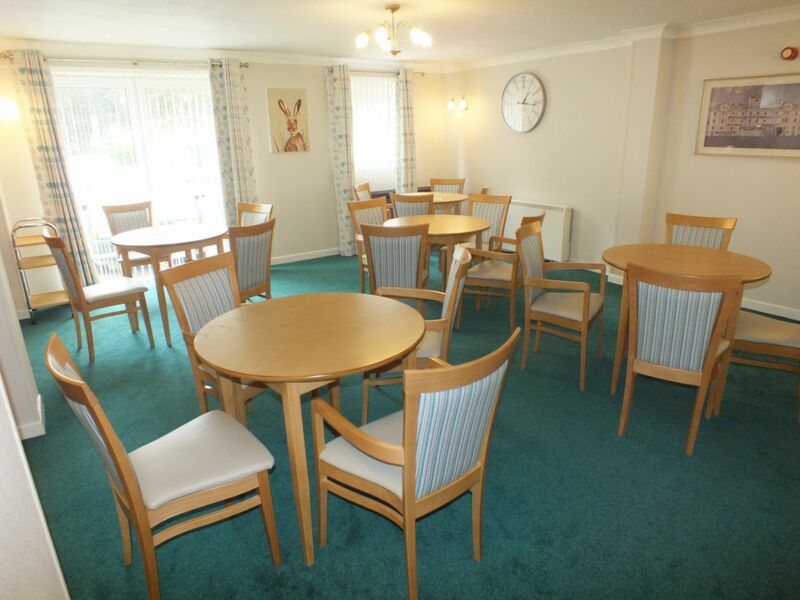 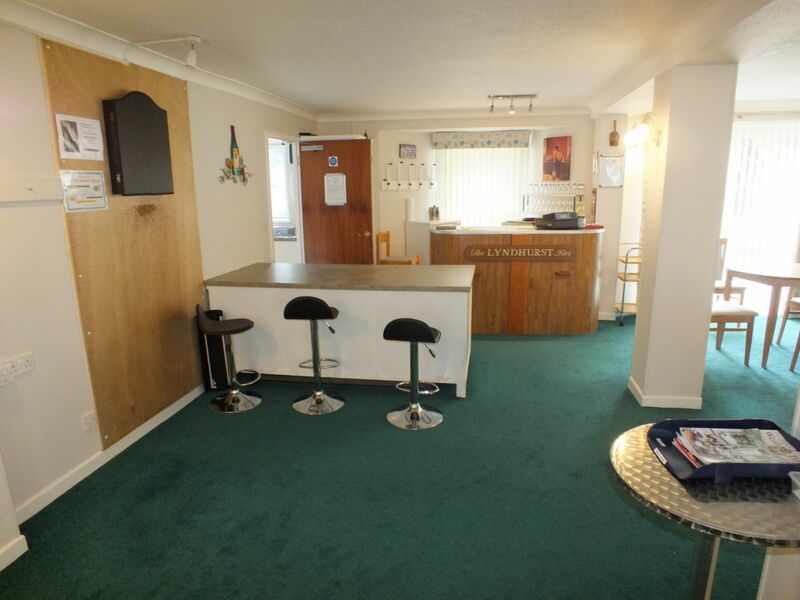 The kitchen is situated just of the lounge, and comes included with a cooker and fridge freezer. 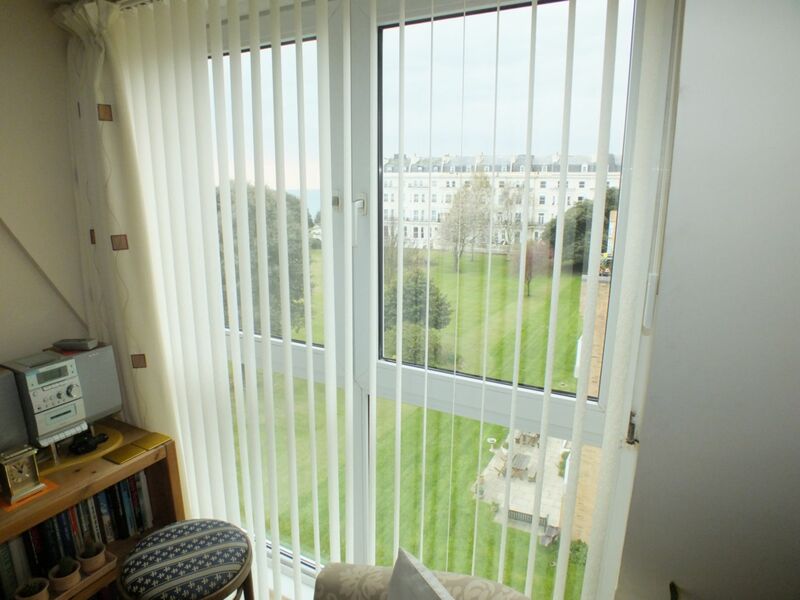 Save on your electricity bill in the bedroom, as there are two windows also facing the garden area... 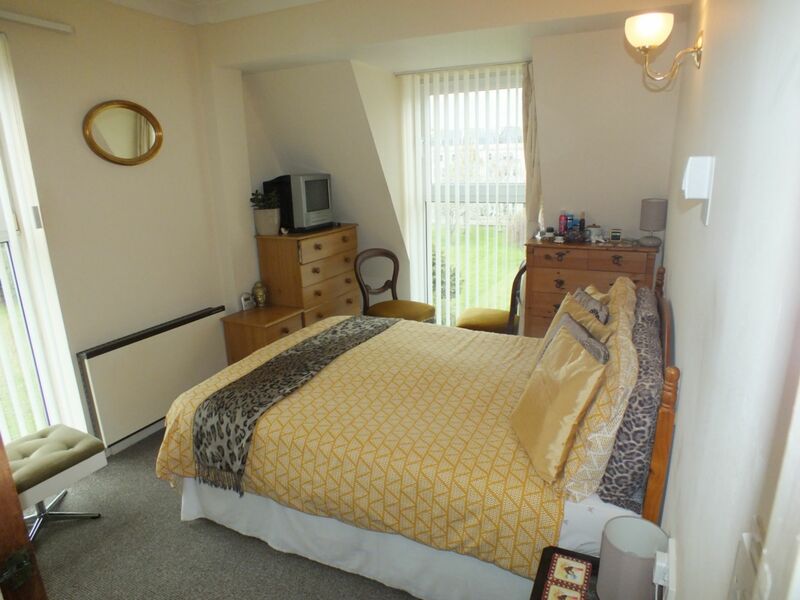 The bedroom is of a generous size, and can compliment a double bed with ease. 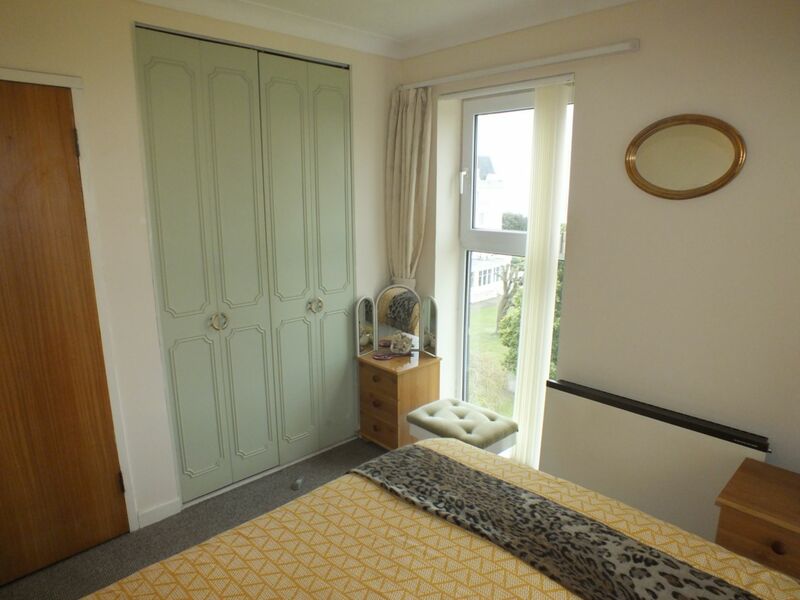 There is also built in storage space accessible from the far side of the bedroom. 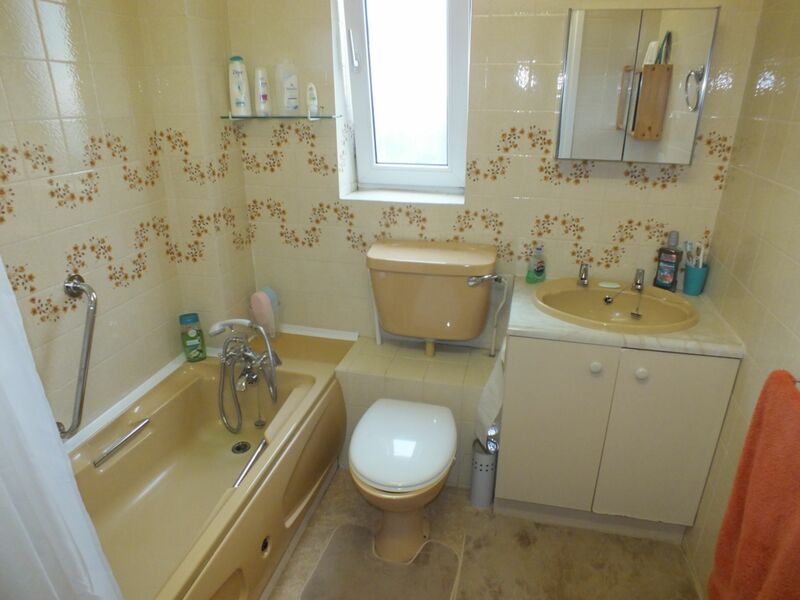 £882.97 - every 6 months, this includes the sewage and water rates. 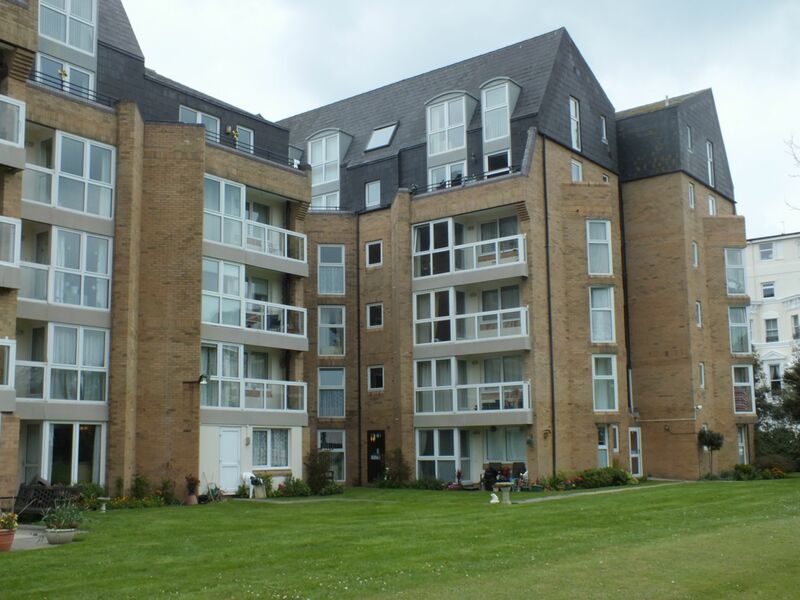 139 Years from 1st September 1983.